Apple should investigate these crooks! This is unethical. I subscribed to Newton in 2018 when they offered a half price deal. I would only pay $25 per year as long as I continued to renew. Then I was notified that Newton was going out of business and they would refund my subscription fee. While I was disappointed that they had gone of business, I felt I was treated fairly and had no complaint. Then I found out that Newton was back in business. Great! So, I assumed that I could resume service per our previous agreement. But alas, if I want to continue the service I have to pay full price. Basically, they didn’t like the deal that they offered to me so they just pulled the app off the market for a while and then try to get me to subscribe at twice the fee. This is unethical and Apple should not allow this. They didn’t like the agreement so they unilaterally broke it. Shame on you. So I was rearranging tags in Gmail, now I have a Newton/Doped folder and a bunch of emails sent without permission. I want to like it because there are some very handy features, especially on mobile devices. I don't like how it wants to force users to use it in certain ways, especially when I've been using email for some 25 years. I would also suggest that they offer monthly pricing at a somewhat higher rate in order to give people a chance to really work with it. A two-week trial is not enough time to put this through its paces. A small monthly subscription fee could give one a bit more time to see how things play out in one's workflow. Small iPad bug, maybe Newton, or maybe the mail server: Newton claims I have a new/unread message, but I don't. I gave this a chance and wanted to like it, but it surely is nothing revolutionary and not worth the ridiculous price. I enjoy paying for software that brings value, and I understand and appreciate the need to monetize their previously free product, but don’t understand the outrageous recurring price for an email client. Reduce your price and get more customers while retaining brand loyalty. I cannot recommend this product. 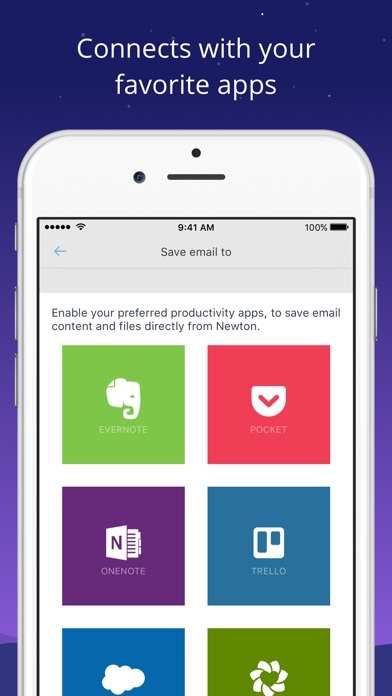 I got a 50% lifetime discount deal for Newton email app. The deal was a decisive factor for me to use this app considering many many excellent free alternatives. After Newton email was shut down and in business again, the customer services refused to give me my discounted price. I have paperwork that proves the deal. 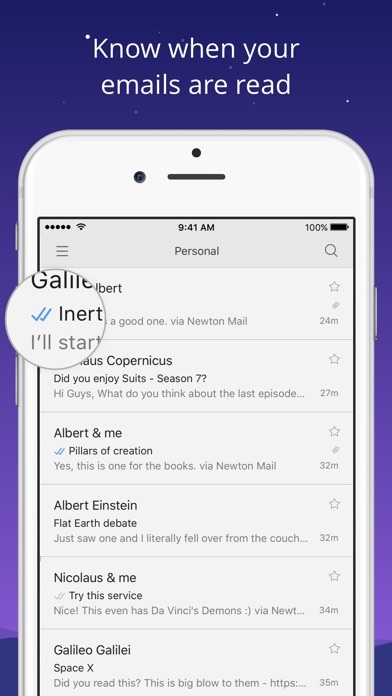 Bar none the most clever email app ever. Easy to use fast neat features. Glad it is back. 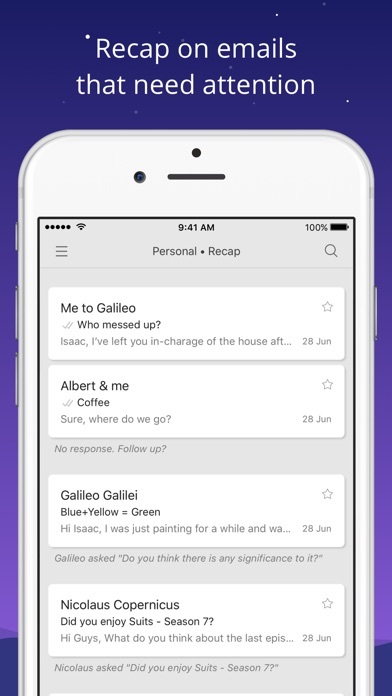 Best email app, hands down. 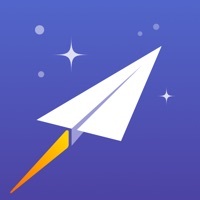 After spending some time without Newton, I realized it’s easily the best email client on the market, especially for iOS/Mac platforms. 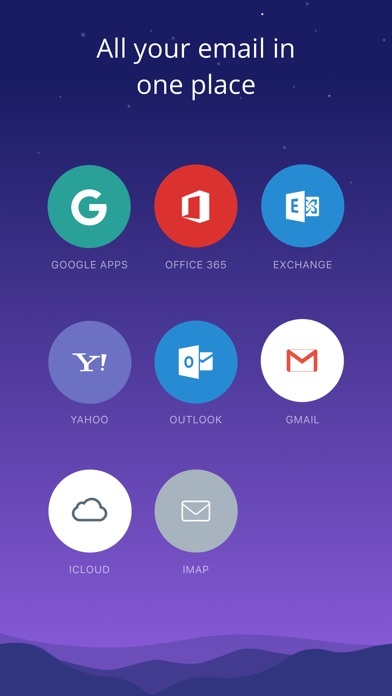 Visually spectacular and great for dealing with multiple email accounts. For me, the cost is worth it.